Hopefully you will have arrived here from the very talented Jackie Noble s’ website. 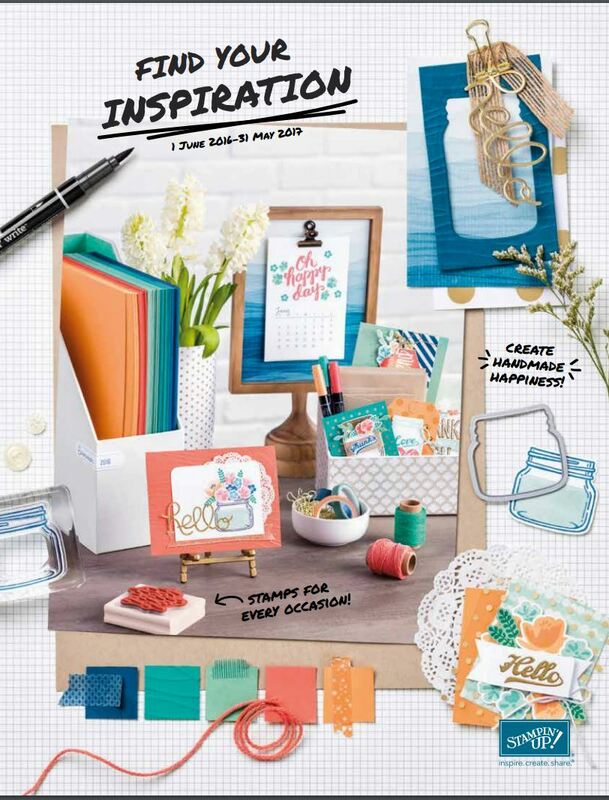 Welcome to the Creative Inkers Blog Hop. The railroad has been mended and here is my creation for the Christmas Blog Hop. My first project is a Block Step card, using the Trim The Tree Designer Pack squares and the Project Life Holiday Cheer stamp set. The stamp set is made from Photopolymer (try saying that 10 times fast) These stamps are clear (as in see through which makes positioning your stamped image easy peasy. This card folds up for easy posting and fits in Stampin’ Up! C6 size envelopes. Hop on over to Sally Williams and see what delight she has in store for you to wet your mojo and get your creativeness flowing. Should you get stuck on the tracks I have included the list for you. 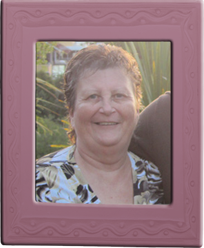 Click on any name or click on the NEXT button to go to Sallys’ Blog. Happy Hopping. My next project is the easiest way I have found yet to make boxes. No adhesive required and endless possibilities … They can be turned inside out for a nice change, add photos, fill with chocolates or home made biscuits, a pair of socks. You can get 15 different sized boxes and these can be created using Card stock or Designer Series Paper. The green striped one is made from the Under the Tree Specialty Designer paper, and trimmed with the Festival of Trees stamp set (also made from Photopolymer)Makes placement of the berries so easy. The trees are then punched out using the Tree punch. You can purchase the Tree stamp and Punch as a bundle and save 15%. Last but not least … is a set of three cards… For a Service Project that will be made at the Hamilton Extravaganza on the 2nd of November. The service Project is created by guests and demonstrators in between their hectic creative day to be donated to a charity. These cards are made from Photopolymer and stamped onto the Note Cards and Envelopes. You get 20 cards and envelopes for the price of $11.95. These notecards measure 12.7 cm x 8.9 cm which means you don’t have to do too much to present a great creation. In this case less is more – the less on the card the more we can produce. Products for these are donated by demonstrators. These designs are finished with a rhinestone in the centre of each design. 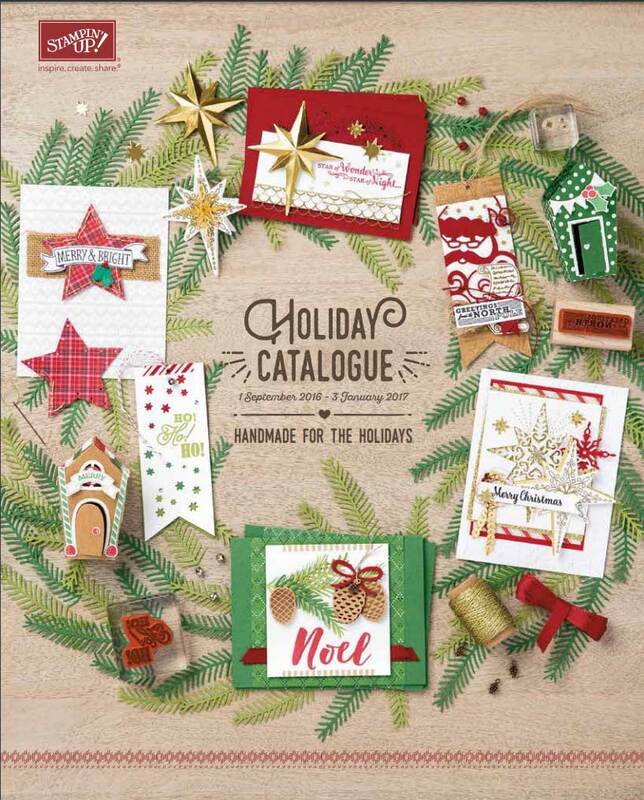 I hope these designs and ideas have inspired you to create your Christmas stacks for family and friends. Thank you for visiting my site. You can click on the next button which will take you to Sally Williams Blog. I wonder what delight she has in store for you to wet your mojo and get your creativeness flowing. Should you get stuck on the tracks I have included the list for you. Happy Hopping.